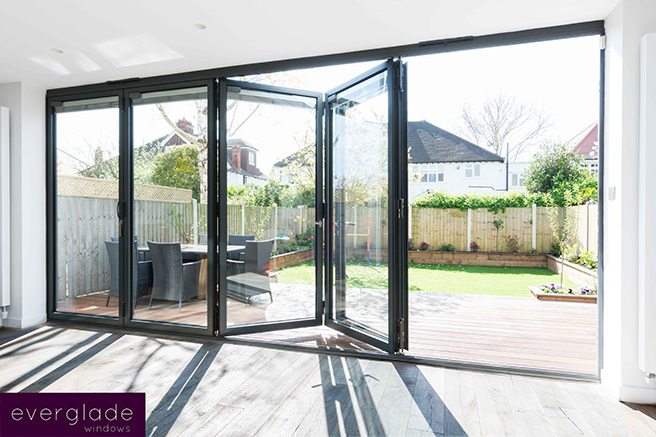 aïr is the most impressive range of aluminium bi-fold and lift & slide doors, entrance doors and windows. 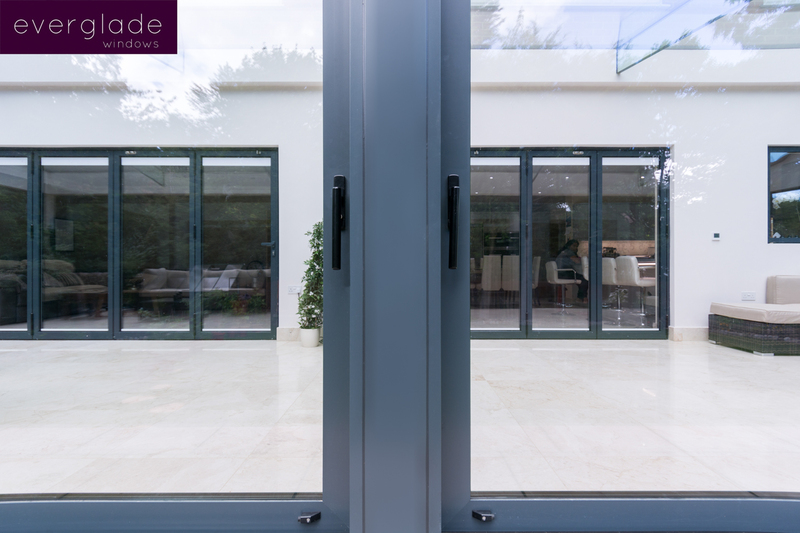 aïr has become an iconic brand for aluminium bi-fold and sliding doors, entrance doors and windows. 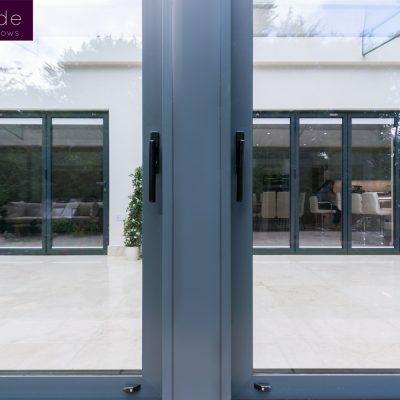 aïr offers aluminium doors with boundless design opportunities for homeowners who are looking for stand-out products to create modern, dynamic living spaces. 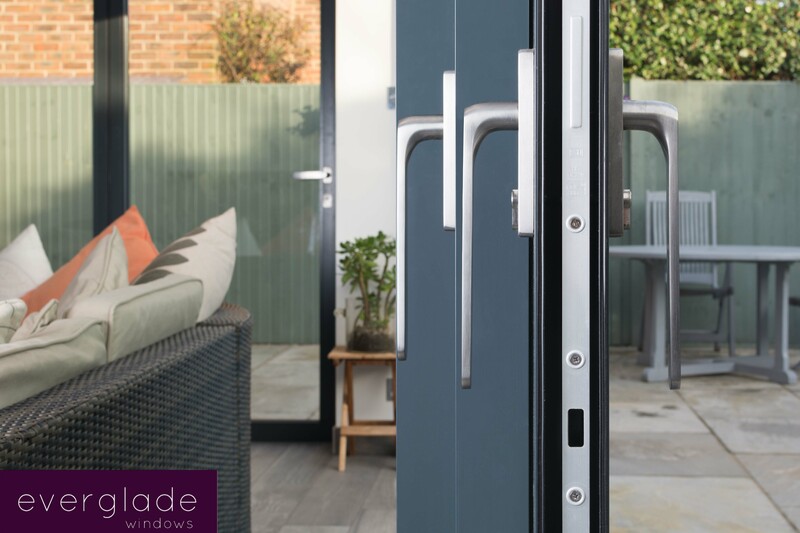 The doors have been precisely designed so retailers can offer homeowners an impressive level of options to suit their tastes. 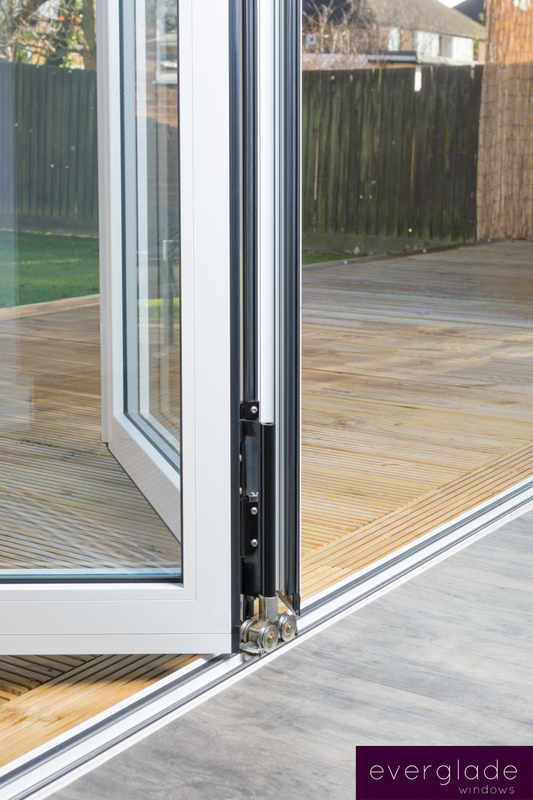 All backed by extreme engineering and an industry leading 25 year guarantee for enduring performance. 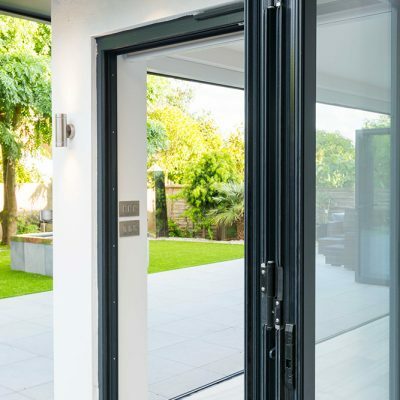 The aïr brand was born from in-depth research into the consumers of today, who are young-in-attitude, research-savvy and brand-driven. 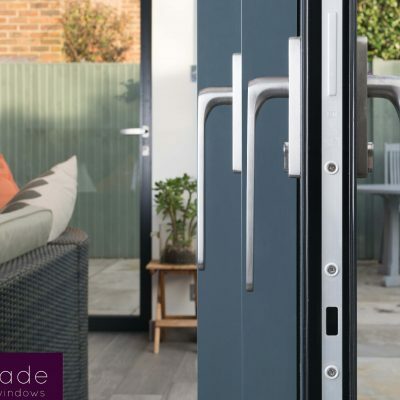 We believe that the progressive attitudes of brand-hungry consumers can also be applied to home improvements – that you can make a statement about your individual style through your choice of door. 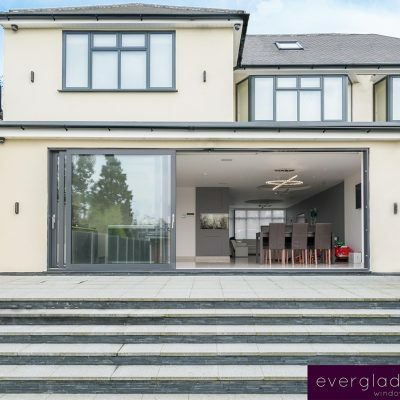 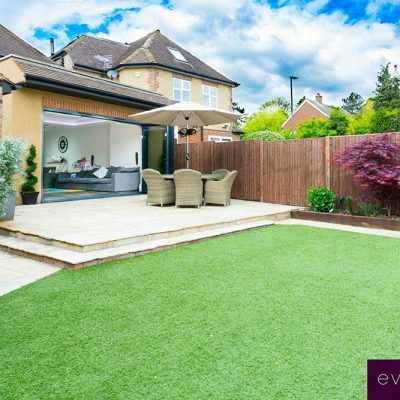 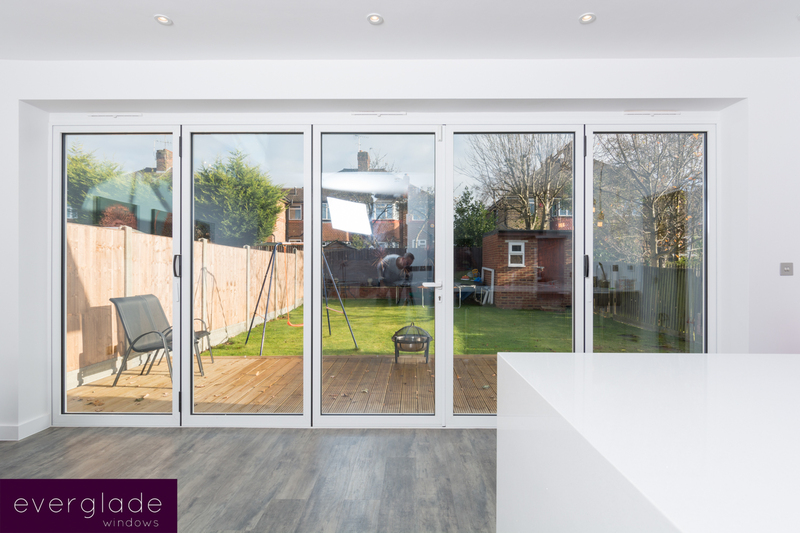 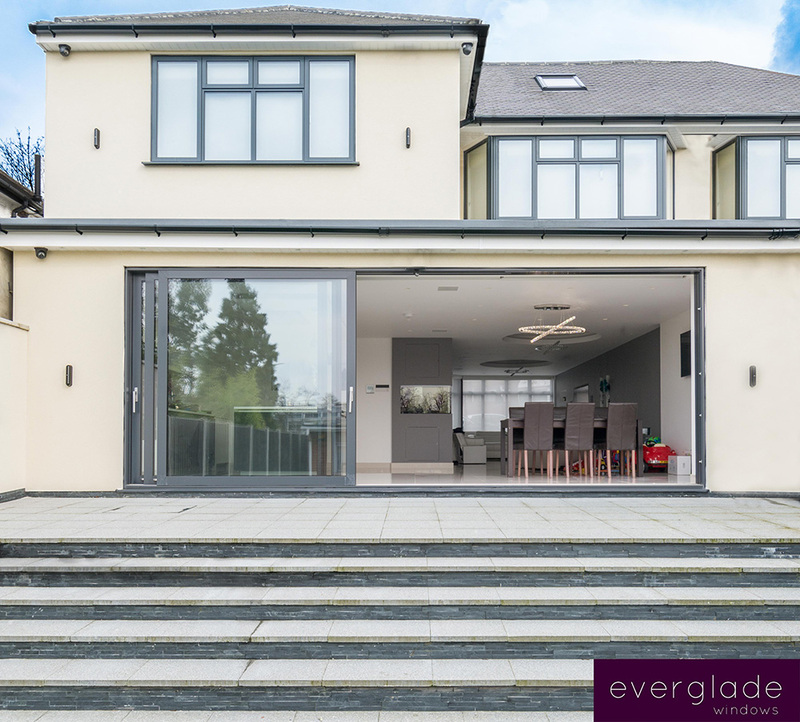 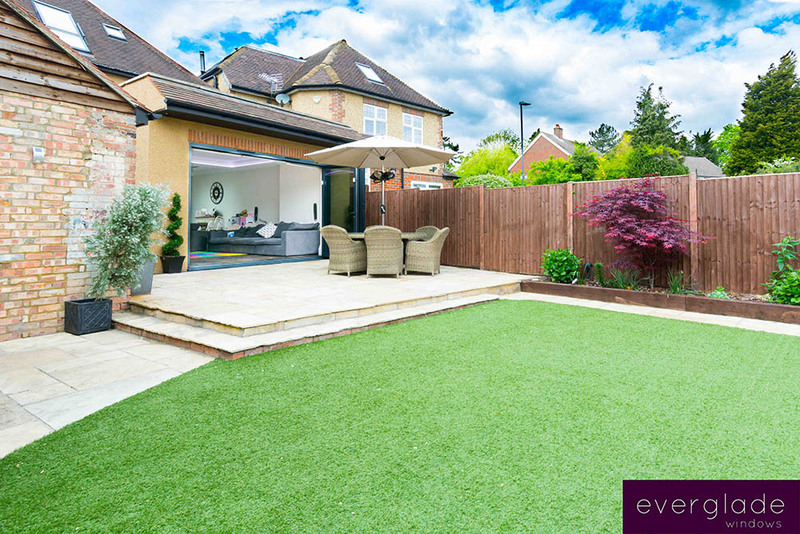 From its extensive research, Everglade Windows found that a premium retail aluminium door brand would meet these consumers’ exacting demands. 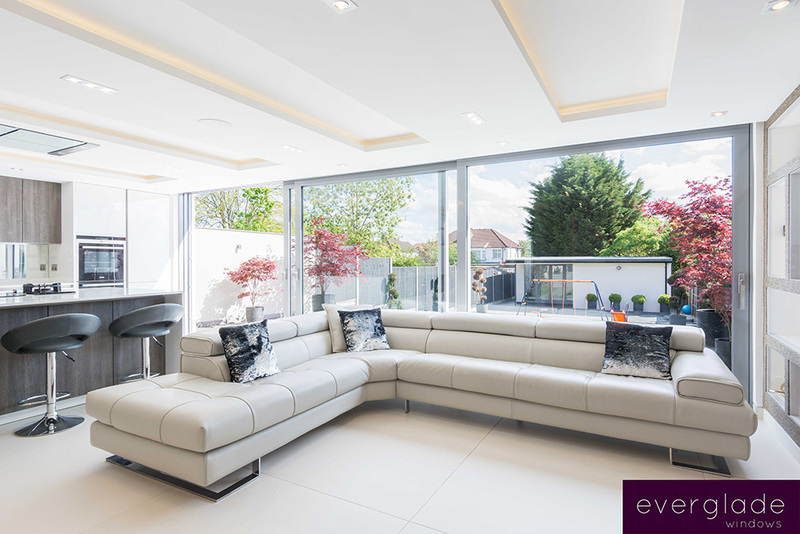 aïr gives your customers something refined and captivating for their investment. 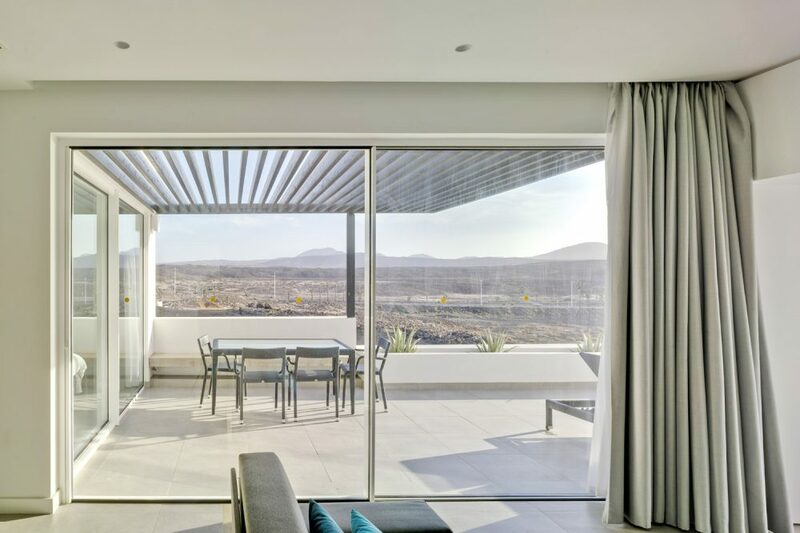 With wider panes of glass and slimmer frames, homeowners can make the most of the views from their homes. 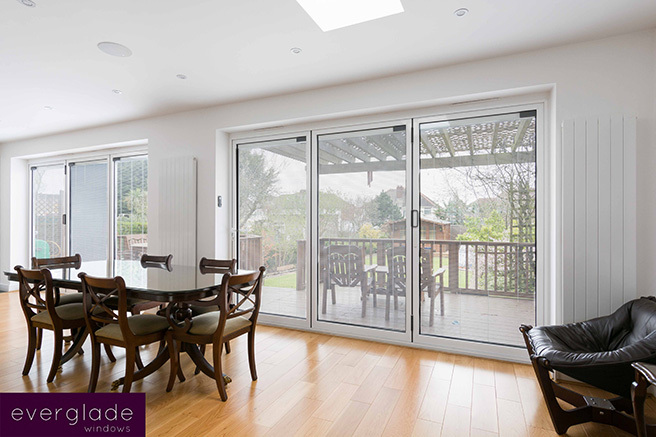 aïr lift & slide doors offer an impressive 2.5m maximum sash width and aïr bi-folding doors can create a 3-metre-high floor to ceiling opening. 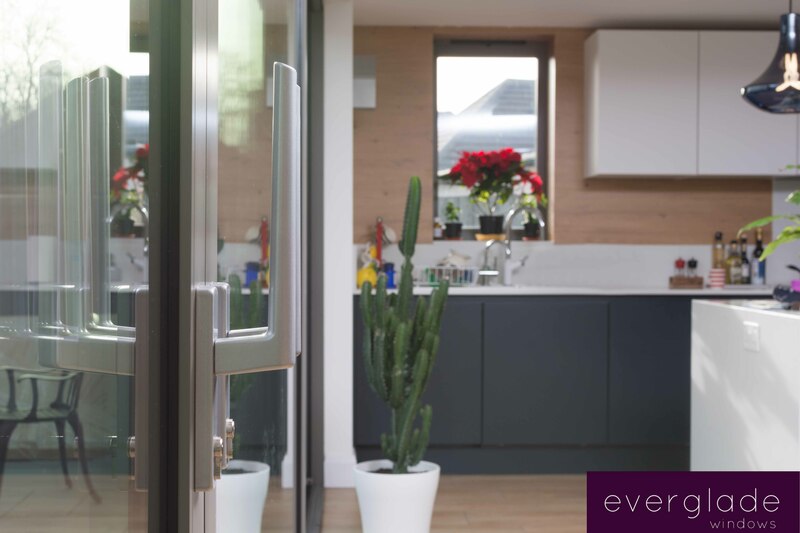 aïrcoat, a dirt resistant, textured paint available in a range of colours adds a stunning finish to aïr doors. 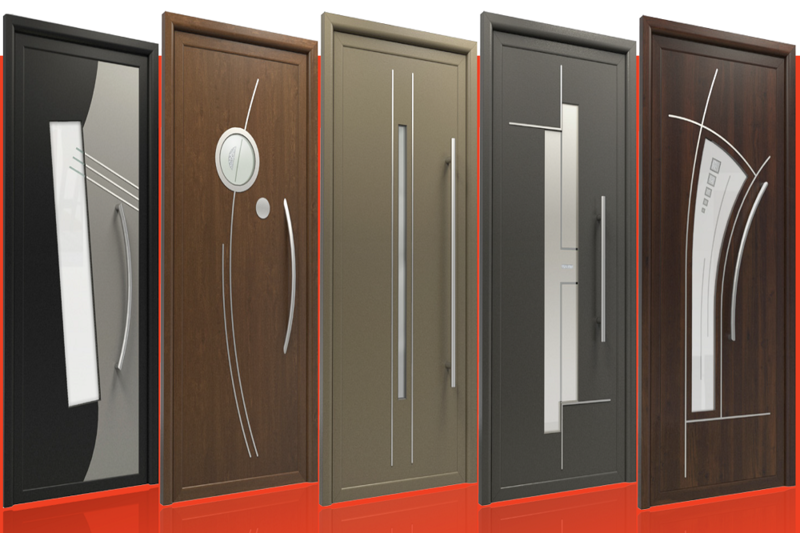 A full range of refined hardware captivates homeowners with individual finishing touches. 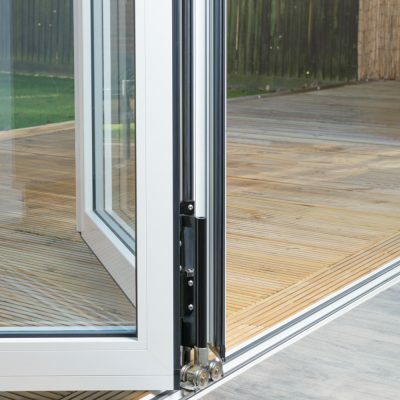 aïr superior performance includes: U-Values as low as 1.0 units, aïrtight interlocking weather seals to keep bad weather at bay, a Secured by Design standard locking system and anti-finger trap technology. 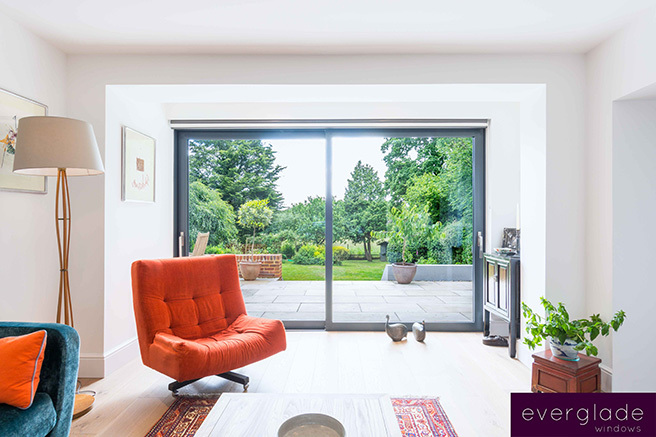 aïr is exclusively manufactured by Everglade Windows. 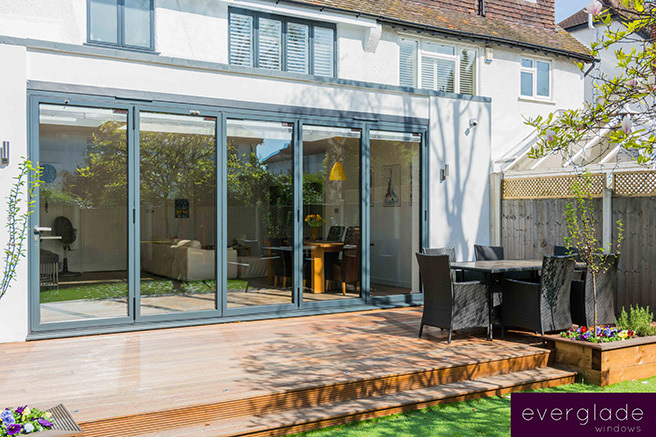 It has created an exclusive network of aïr Accredited Retailers, from a shared vision with some of the most progressive home improvement companies. 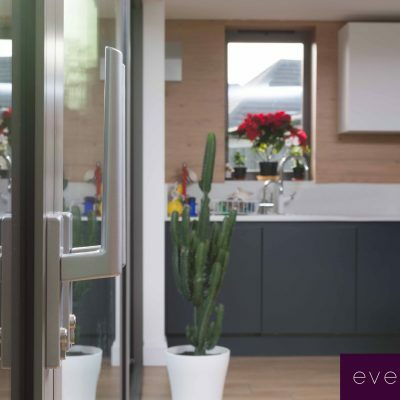 This network and Everglade Windows award winning attention to detail means the strong brand values of aïr are maintained after purchase, with impeccable customer service and aftersales care that just keeps on generating referral sales. 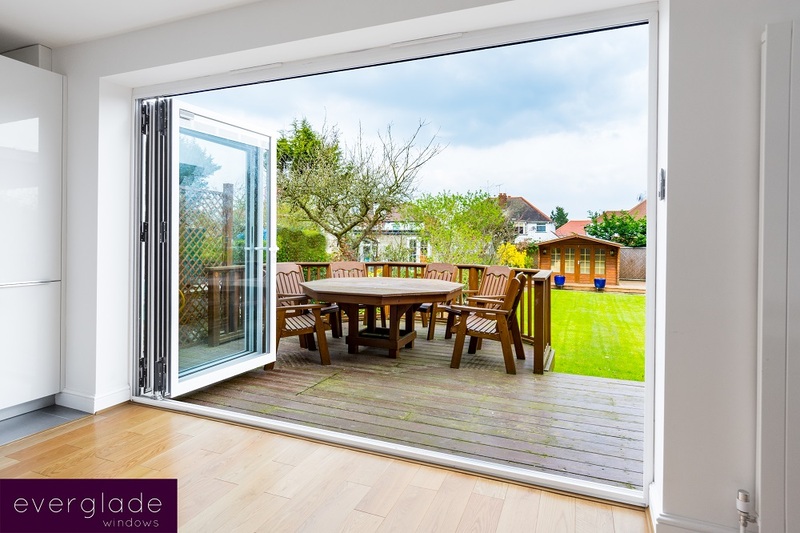 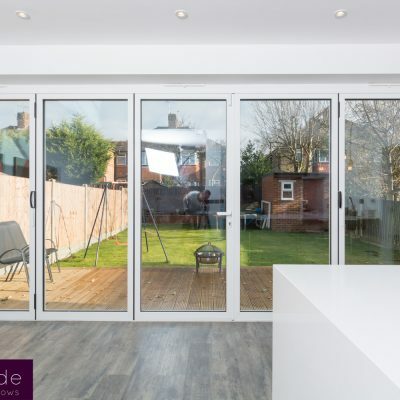 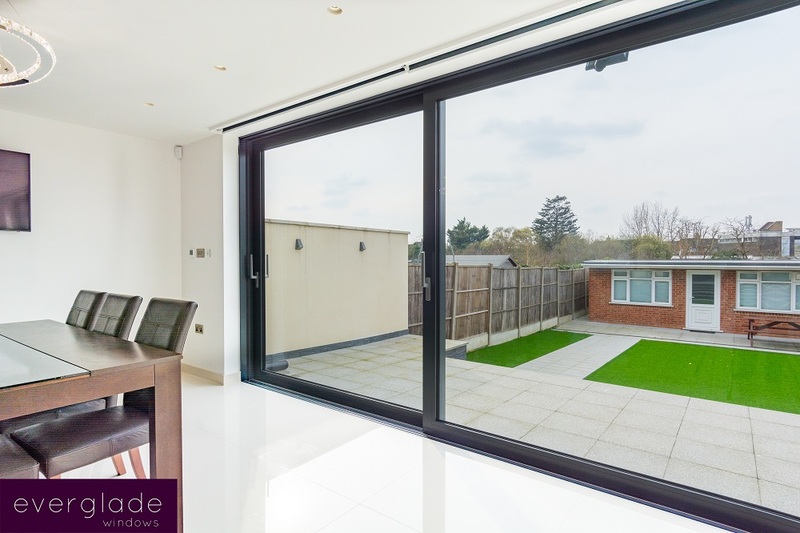 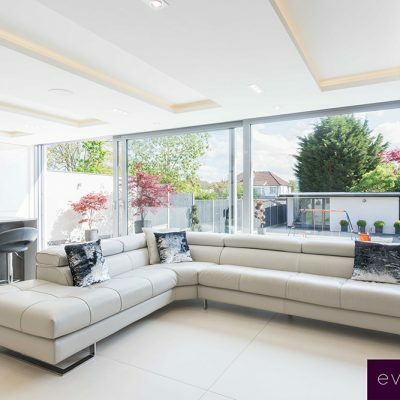 If you’d like to discover more about the possibilities of aïr for your business, call our aïr Brand Ambassadors on 020 3432 5157.
aïr lift & slide aluminium doors offer captivating views for homeowners with slimmer frames and a bigger glazed area. 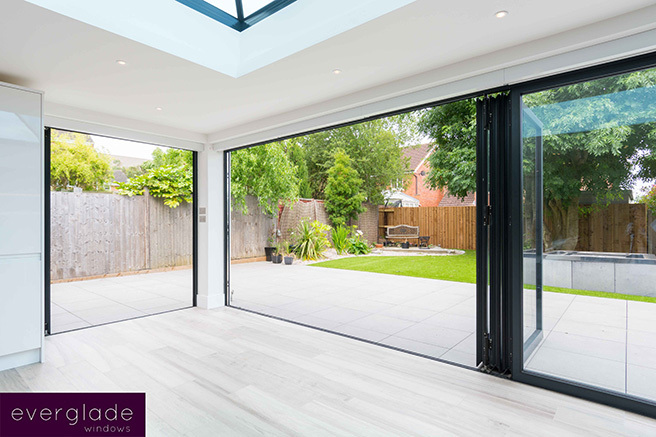 aïr bi-fold aluminium doors are the Rolls Royce of bi-folding doors with impressive design options and superior performance. 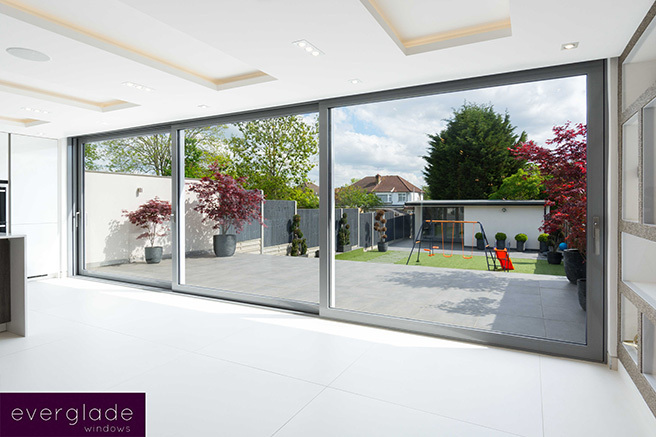 aïr 20SL minimal frame sliding doors offer sightlines from just 20mm for even more glass and less frame. 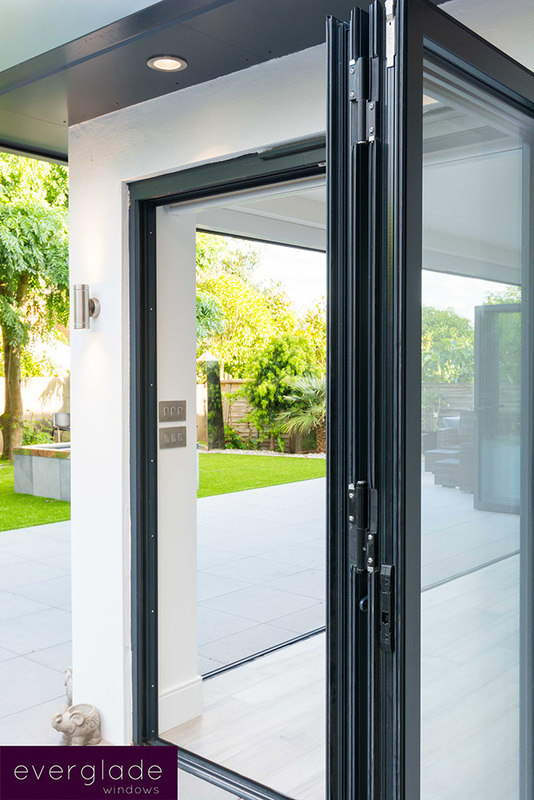 aïr MOD-Series new generation entrance doors create impressive entrances with captivating designs and extreme performance. 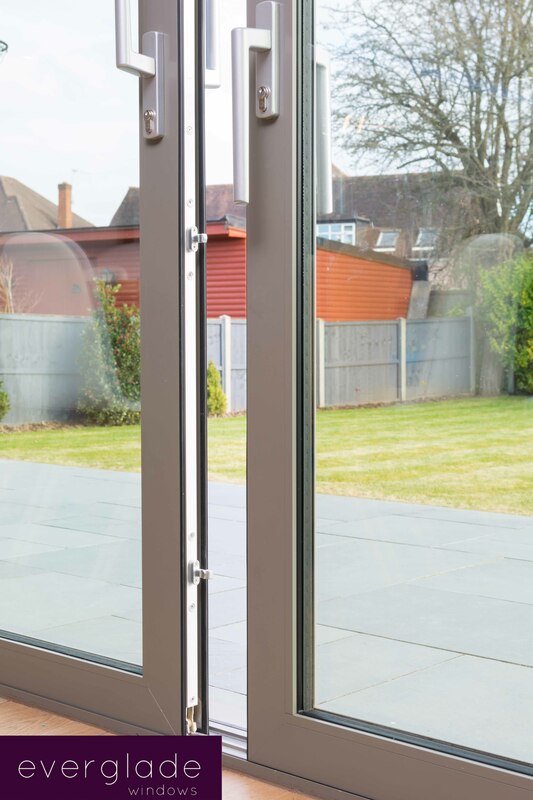 aïr 80HI windows are one of the only flush sash aluminium casements on the market – super slim and highly insulated for great performance and aesthetics. 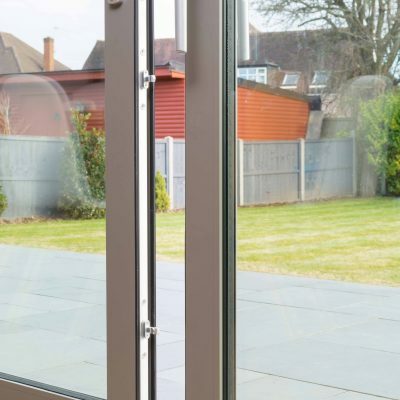 See why Ultion is the ultimate in door cylinder security.